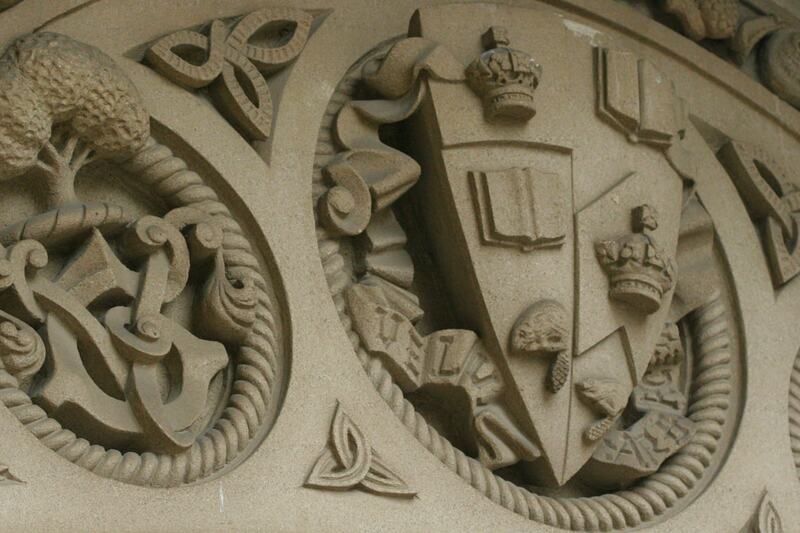 Freedom of speech is a core value of the University of Toronto, Vice-President and Provost Cheryl Regehr says. “Free expression is at the heart of everything we do at this university,” Regehr said in an interview with U of T News. Like all rights, the right to freedom of expression comes with responsibilities, Regehr said. Vice-President of Human Resources & Equity Kelly Hannah-Moffat agreed, saying speech or acts that silence or demean individuals are gravely concerning and undermine the free exchange of ideas that lies at the heart of the University’s mission. “The principles of human rights and free expression go hand in hand – and these principles are grounded in law and reflected in our policies,” Hannah-Moffat said. Their comments come at a time when the topic of academic freedom has been hotly debated across the university. Professor Jordan Peterson has posted videos in which he expressed an intention not to use gender neutral pronouns if requested. Other professors responded, posting their own videos and blogs, speaking with reporters and writing letters. The University has said that the Ontario Human Rights Code protects against discrimination based on gender expression and gender identity. “Academic freedom means faculty are free to criticize laws; but they are also expected to abide by these laws,” Hannah-Moffat said. As a university, “we also are concerned for the welfare of members of our community who may feel targeted,” she said. Earlier this month, the University alerted students, faculty and staff about online threats made against some individual members of its transgender community and condemned the threats.